We’re hyped to welcome Canadian D&B foursome Vortex to the Dojo decks for our latest exclusive mix! 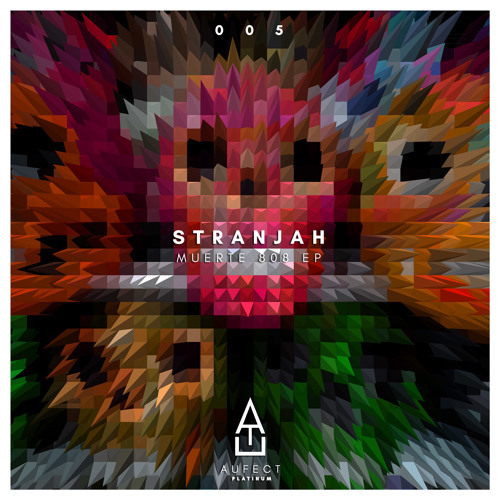 With an LP dropping on Deviant Audio next week and a ton of beats in the works, the super team of Stranjah, Groves, Captivate and David Louis are set for a big 2018. 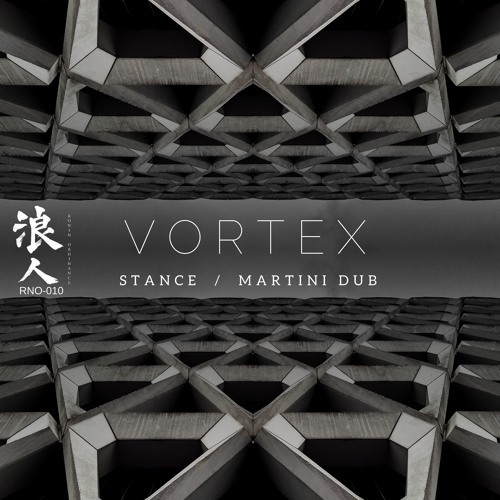 For their Dojo mix the guys have dished up a selection of 100% original material from the Vortex project and their solo aliases, including tons of cuts from the Flow State LP and a handful of dubs to boot. Sick! As always you can check out the mix via Soundcloud below or head to Youtube or iTunes to stream. You can also grab a download from Google Drive. Canada’s D&B supergroup Vortex return this month with a full length album for Deviant Audio, and we’ve got the exclusive on one of the LP’s highlights, Defcon-5. Blending halftime grooves with jungle-influenced production, rumbling sub bass and a tight bleep lead, this one is subtle but deadly. Look out for the whole album coming Feb 21st…serious business. Another brand new exclusive for you today and we’re in on a jungle tip for our latest premiere from the Ronin Ordinance camp, taken from the label’s 10th release. 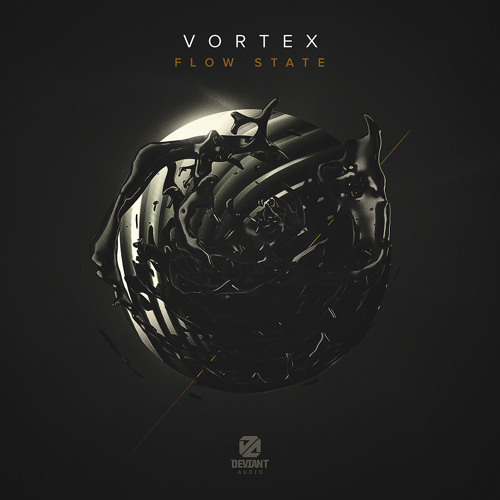 Vortex is a new collaborative project from Toronto artists David Louis (Repertoire), Stranjah (Critical, 117, Deviant Audio), Groves and Captivate and the team’s love of the classic jungle sound is evident on this release; old school pad sounds, chunky breaks and a 90s aesthetic, while taking advantage of the modern production techniques that give D&B it’s punch in 2017. Fans of Andyskopes should definitely check this one out…watch out for the release dropping at Bandcamp Dec 22nd, just in time for a jungle Christmas.